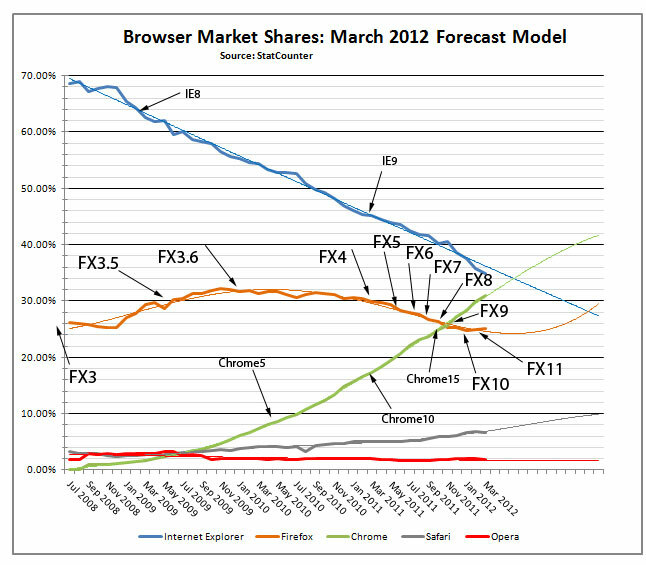 Tom's Hardware had a recent article on the futures of the various browsers. In summary the author predicted that Firefox would rise again after overcoming some of its recent problems. He calls 2011 "...A catastrophic year for Firefox." I agree. 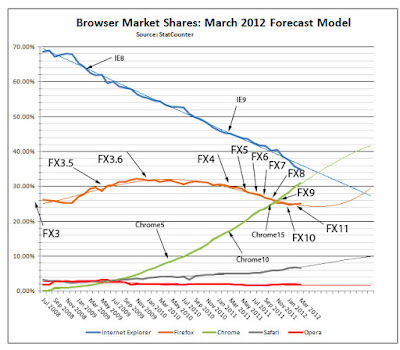 Perhaps I hadn't been watching closely enough but what surprised me was the ongoing precipitous drop for Internet Explorer as shown in this chart. The data comes from StatCounter. Maybe there's an agenda there but I'm not aware of it. Tom's Hardware doesn't seem to have a dog in the fight. The author says "take any market share predictions with a grain of salt." I started to write a blog post today accusing Nokia of falsely reporting a problem with data on their Lumia 900 in order to offer a $100 rebate effectively making the phone free. That isn't true and I'm glad I didn't post it. If you know me, I'm not opposed to free. It just worries me to think that Microsoft/Nokia would have to make a well respected piece of hardware free in order to push the operating system. I had the original blog post almost written. The premise was that I couldn't find any user reports of the data bug before the rebate was announced. Finally I stumbled across the problem reports in a Windows Phone specific forum. 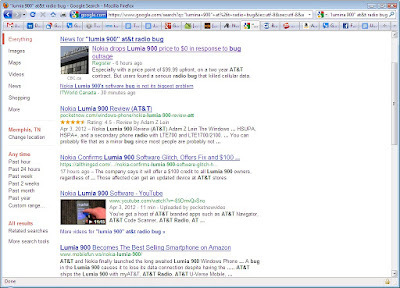 In retrospect I think that the problem with me not finding anything with Google was that there were not enough of the Lumia 900s sold to create enough Google "juice" to get the articles on the problem high in the search results. On the same topic, ZDNet reported that Windows Phone's market share is dropping an average of 1% per month. In that Windows Phone is at less than 4% that doesn't look good. For the time being Windows Phone is still leading Symbian. This doesn't look good for Windows Phone. I hope Microsoft and Nokia get their act together as we need an alternative to iOS and Android. 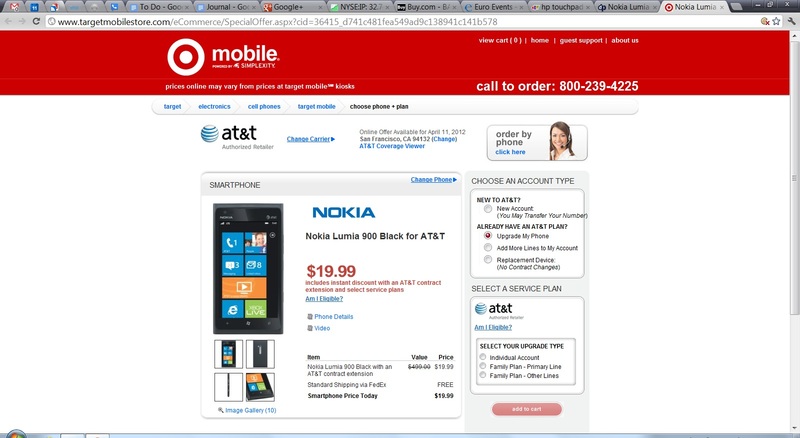 Update: Now you can make $80 by buying a Lumia 900 at Target. 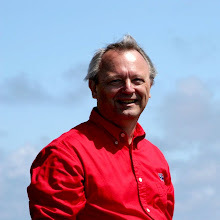 There certainly has been a lot of discussion at the CIO level about Cloud Computing. A recent CIO I spoke with was looking at the cloud to help him address his challenges in staffing and running his data center. He and I had deep discussions about his in house alternatives to the cloud. Interestingly while we were having these discussions one of the biggest clouds went bump. This is not a Microsoft bashing. In April, 2011 Amazon also suffered a broad failure. 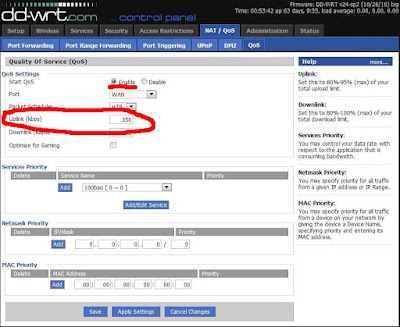 My question is as a CIO are you comfortable with this level of opacity to service failures? Are you willing to answer your users and executives with one-way information flow from a (sometimes available) web page? Would a 10 day service credit make your CEO happy? After my previous post on Firefox's EOL, I thought I'd document my Chrome setup. 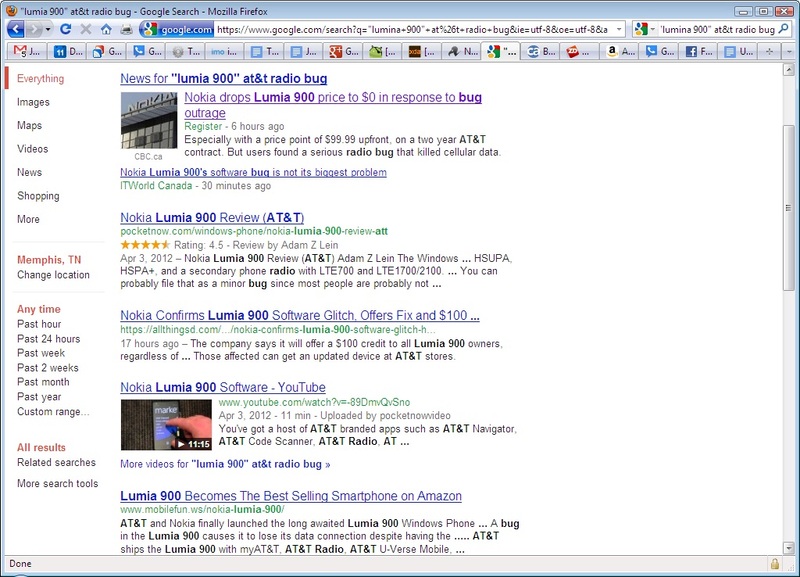 Adblock Plus for Google Chrome™ (Beta) - General - uncheck "Show icon in address bar", Filter lists - select EasyList, uncheck "Allow some non-intrusive advertising"
Chrome Toolbox (by Google) - Hide button, uncheck "show image floating toolbar", uncheck "show video floating toolbar"
Drag and Go - uncheck "support 6 most frequently used mouse gestures"
Click the settings icon (3 bars) on the browser toolbar. In the "On Startup" section, check "Continue where I left off." 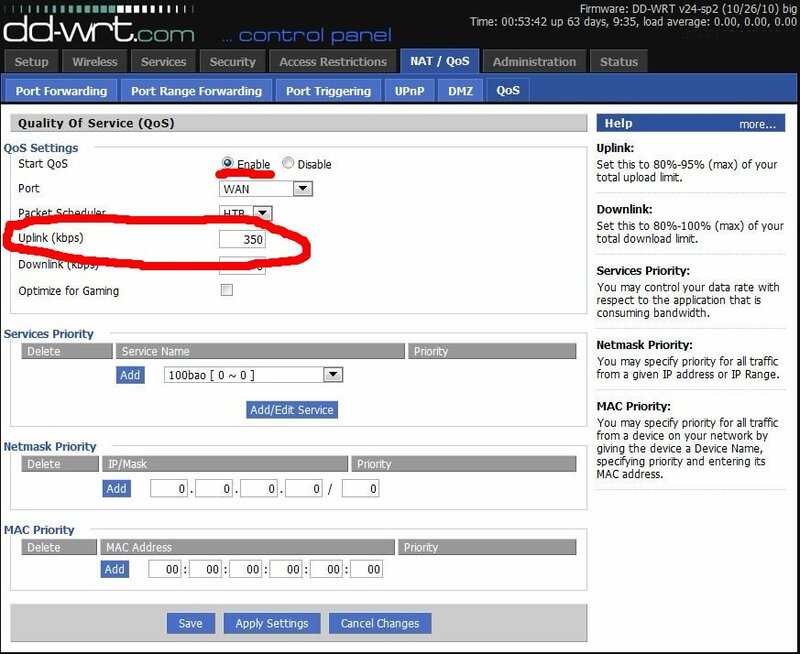 In the “Search” section, use the “Enable Instant for faster searching and browsing” checkbox to enable or disable the Instant feature. Click on "Show advanced settings..."
Check "Send a ‘Do Not Track’"
Uncheck "Offer to save passwords." Check "Ask where to save each file before downloading." There are a few more things you may want to look at at chrome://flags/. I use the Greyscale theme.